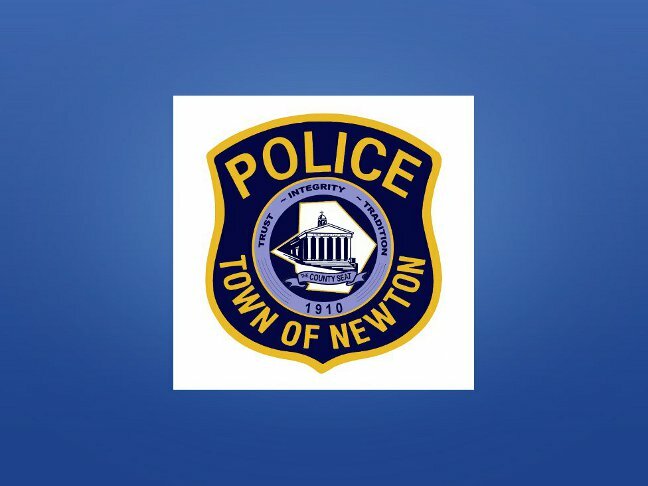 NEWTON, NJ – On 11/09/14 at 10:53p.m., Newton Police responded to a Union Place residence for a report of an unconscious 22 year old female who had ingested Heroin. Upon arrival at the scene, patrols spoke with a friend of the victim who confirmed that she had recently ingested heroin coupled with their own observations of the female which were consistent with the signs and symptoms of a drug overdose. As a result, Narcan was administered by patrols and the female subsequently regained consciousness. She was transported to Newton Medical Center by the Newton First Aid Squad and Saint Clare’s Medics.